The most popular story I ever posted on Ear of Newt–until I broke the news about AC/DC being spotted in Vancouver a few months ago–was the one from 2014 with the headline Yngwie Malmsten calls Ibanez guitars “a bad copy” of the Strat and says Les Pauls are “furniture”. 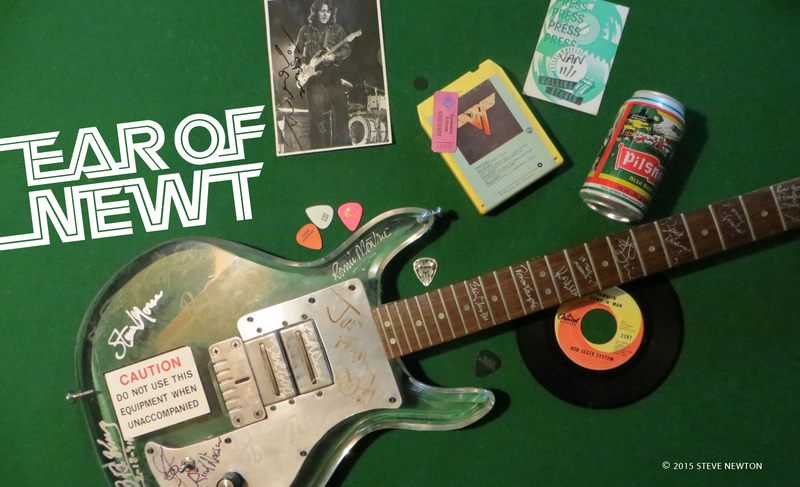 For some reason people–mostly guitar players, maybe–went crazy for that blog. They couldn’t believe that Yngwie would slag Ibanez, the highly respected brand favoured by such stellar pickers as Joe Satriani and Steve Vai. And to compare the mighty Gibson Les Paul to a coffeetable? What type of moron would say that? Yngwie’s trash talk started when I noted that neither Satch nor Vai–his former partners on the 2003 G3 Tour–were Fender fanciers like himself. I wondered aloud what he liked so much about the Stratocaster, and the slagging began. 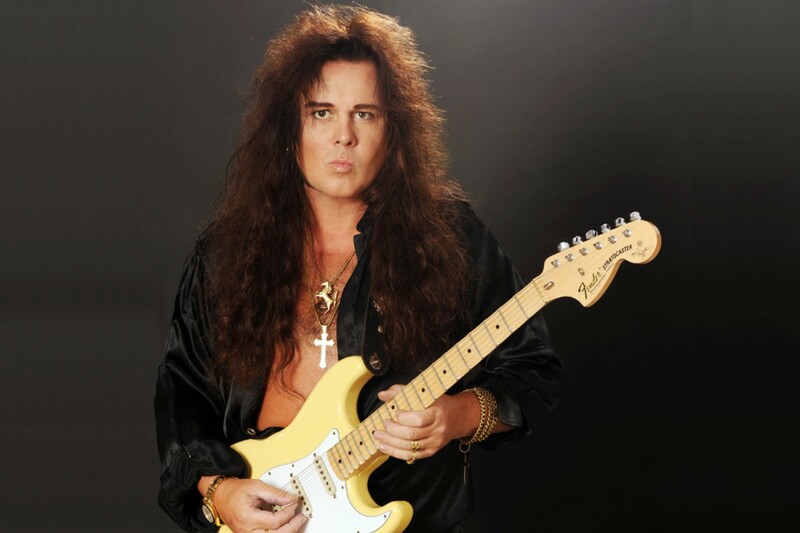 No matter what you think of Yngwie Malmsteen–and a lot of people can’t stand him, it appears–you gotta give him credit for knowing how to rile folks up. I just think he’s funny–which is why I couldn’t stop chuckling while he laid the boots to Fender’s competition. If you enjoy these type of posts, like me on Facebook and join my Facebook group, Newt’s Flaming Colossal Rockatorium. I personally find no fault in Yngwie’s response, but I’m one of Leo Fenders biggest fans.